What do you mean by “the living [class] room”? What are some examples of applications & technologies for “the living [class] room”? 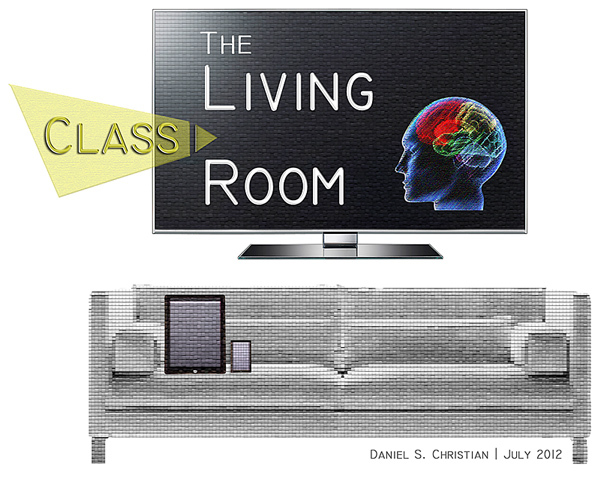 What skill sets will be needed to make “the living [class] room” a reality? * These videos were made in October 2013. I would like to especially thank Mr. Steven Niedzielski (@Marketing4pt) and Mr. Sam Beckett (@SamJohnBeck) for their assistance and some of the graphics used in making these videos. This PDF file contains some additional thoughts and notes on this vision.